I realized early on that a hotel is not just about bricks and mortar but about ambiance, atmosphere and service; above all, service. We aim for an environment which is informal, sympathetic and relaxing. Our staff are schooled to be attentive but not intrusive and, of course, there’s always that charming smile. So you are free to come and go as you please; to do what you want, when you want. At day’s end, you will find Marugarh resort a welcome, peaceful retreat from the relentless drumbeat which is in Jodhpur. Where you need information or help – just ask. Our mission is to make your stay unforgettable. 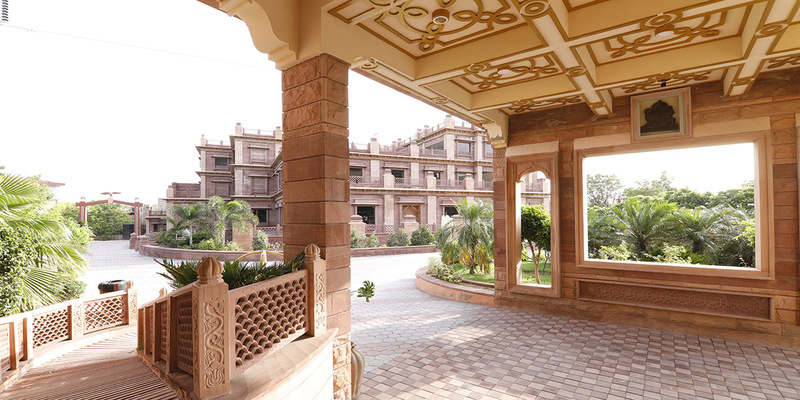 We want you to return to Jodhpur and make our hotel your second home.